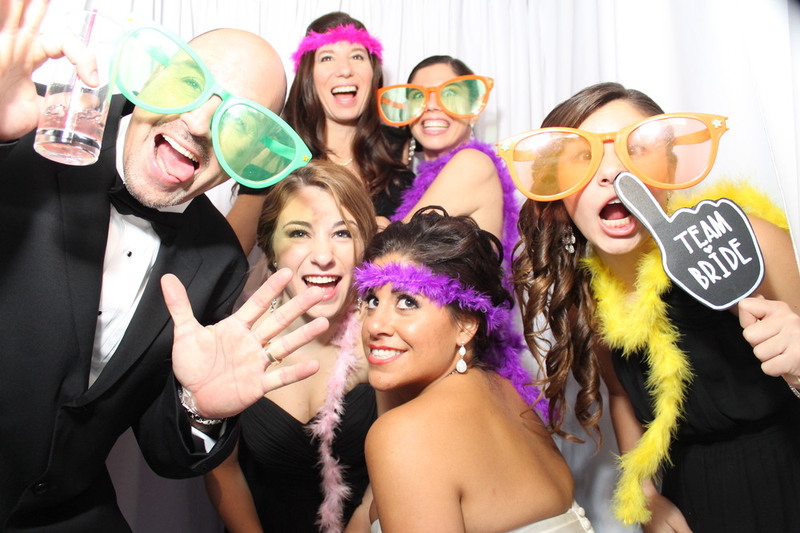 Donna & Jason said "I Do" on November 24th and danced the night away using SCE's Entertainment and Snapshot Photo booth for their celebration at the gorgeous Addison Park. Their SCE Event Host was Jeff Balkin, whom was also accompanied by other SCE members, along with a photo booth attendant. 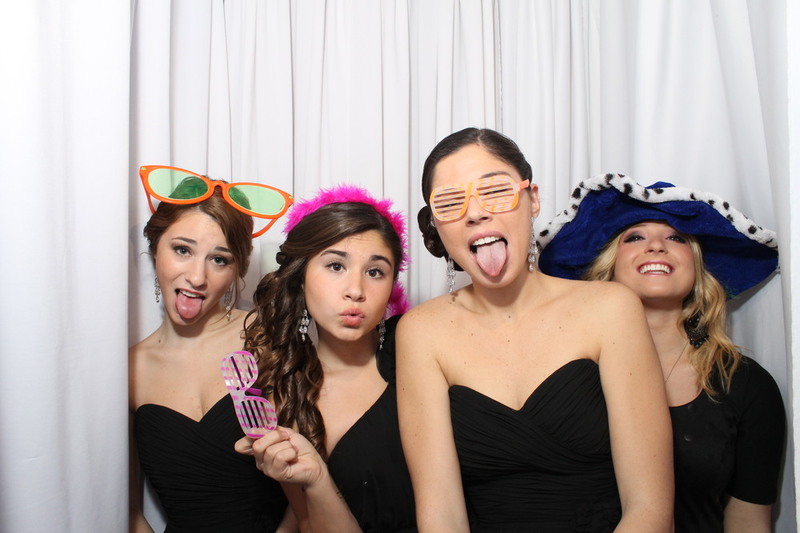 Their Snapshot photobooth and SCE entertainment consisted of over the top enhancements! They chose to use our Lounge Style Photo Booth, but for five hours instead of the typical four, which is known as our “superstar” package. What makes this package different than the usual four hour is that it includes photo strip frames and is recommended for parties with two hundred and fifty guests’ or more. In addition, you also get the scrapbook, prop box, and photo booth attendant. The prop box was a hit! It’s filled with funky hats, feather boas, different color sunglasses, wigs, and any other props you’d like to mix in. 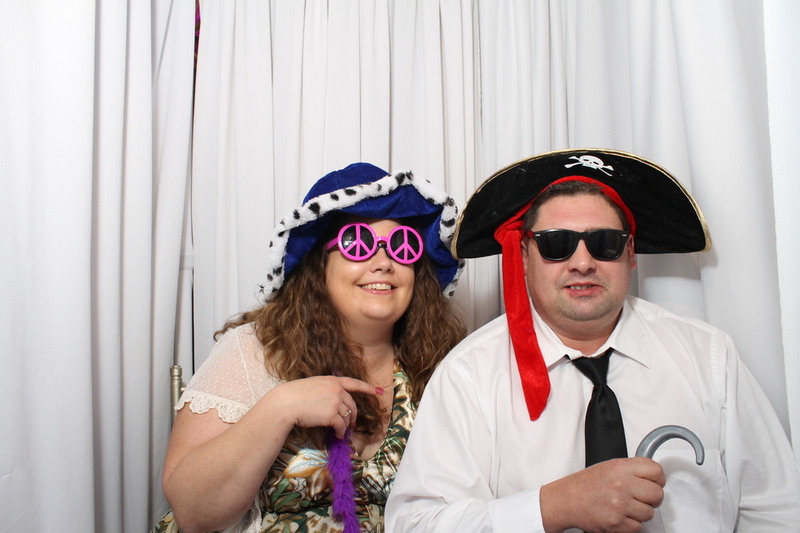 The props bring a lot of character to the photobooth pictures, because it’s not everyday you see the quiet ones in your family doing something silly. Now you can to save the pic in your own scrapbook! Not only did this couple extend their photo booth time, but their reception was extended as well. Enhancements included Intelligent Lighting, Uplighting, Monogram Projection, Multi Media, and Live Musicians. Their choice of musicians was a violinist for cocktail hair, and a saxophone player for their reception.Be sure to check out Wedding Wire to see our latest reviews, or post one of your own! We appreciate you taking the time to do so, and the feedback means so much to us! 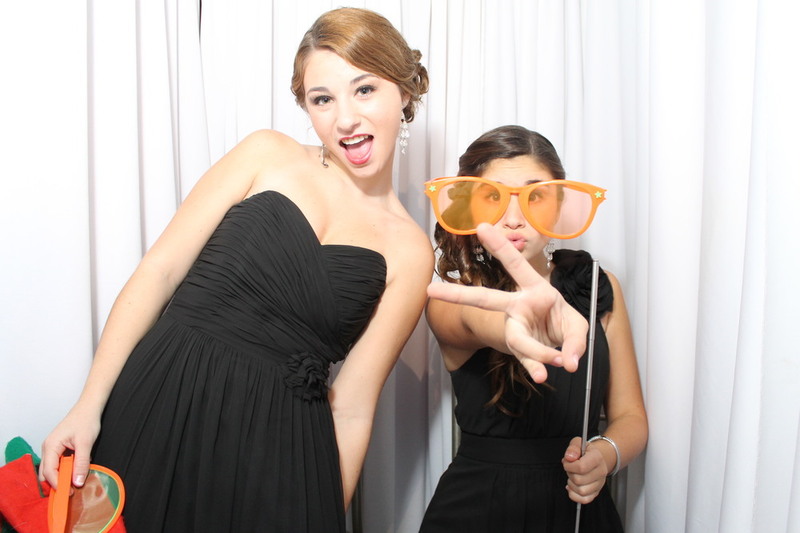 Newer PostSnapshot hosts at The Merion for an amazing wedding!